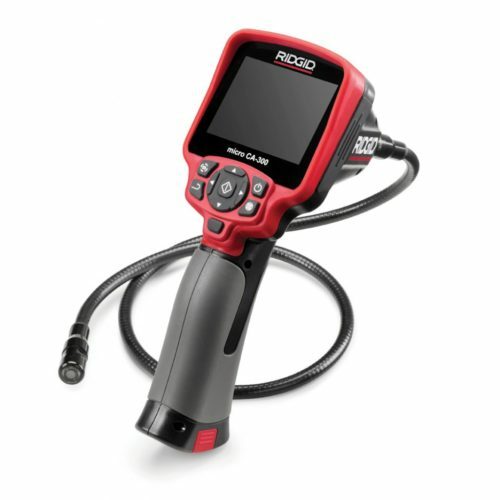 Inspection and Drain Cameras are used for visual inspections in difficult to reach areas. 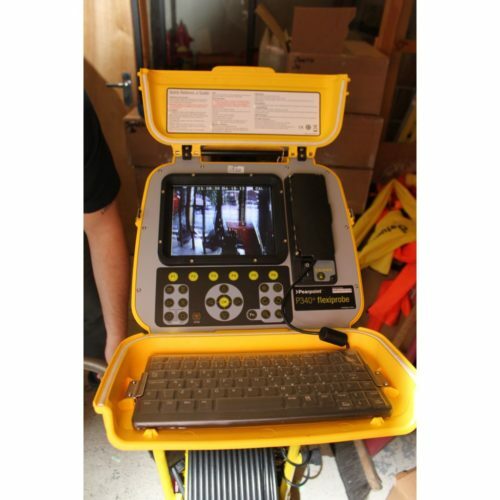 Smith Surveying Equipment Limited supply Hand Held Inspection Cameras and Drain Camera systems, which are available in various configurations to suit your task. 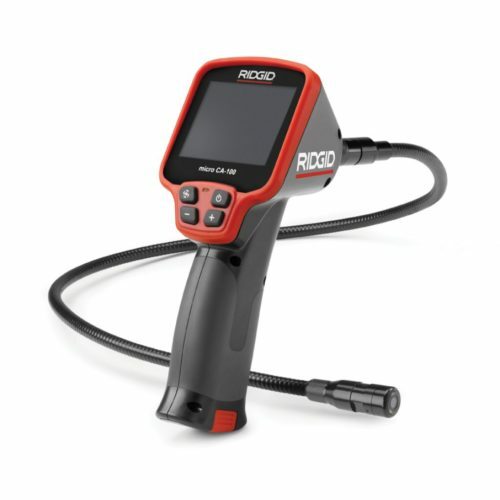 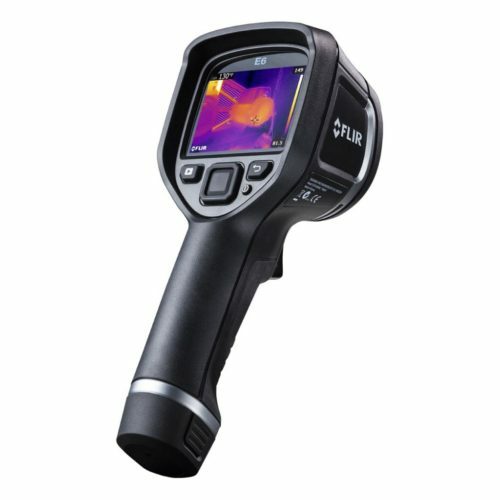 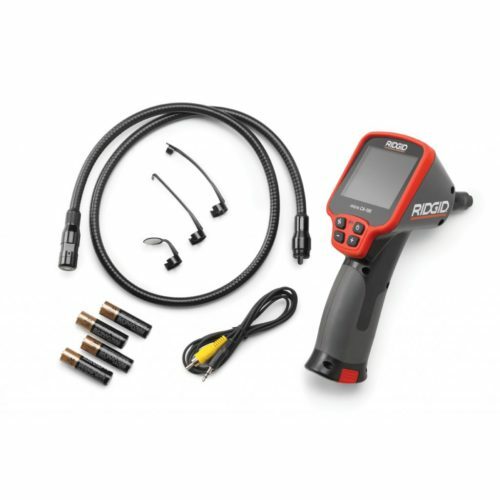 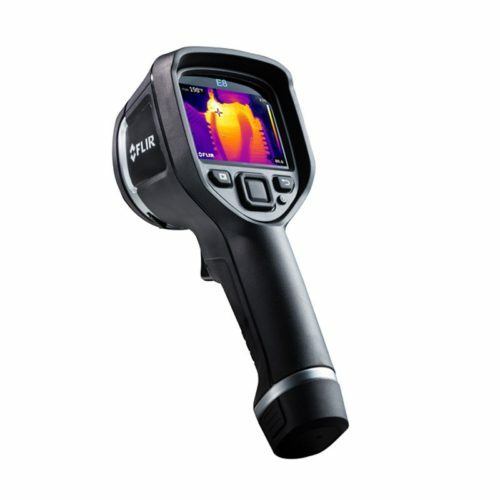 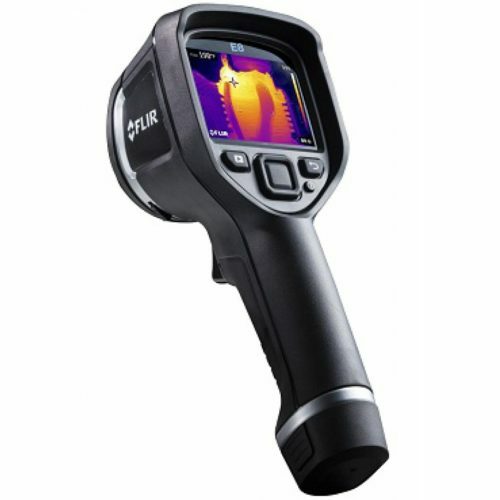 Hand Held Inspection Camera Systems from Ridgid feature a pistol style grip for added comfort when inspecting difficult to reach areas along with a large colour screen for detailed visual inspections. Drain Cameras and Reels including the Pearpoint P340 Flexiprobe system can be used to identify problem areas with the option to record still images or video. 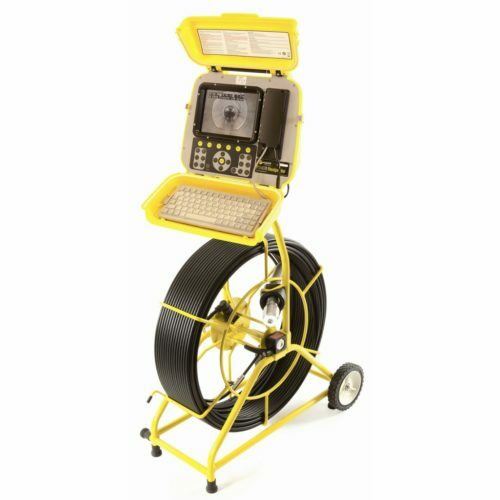 The camera is mounted on a reel with different options to suit different tasks such as using over long distances or in tight spaces.